It may have taken the Cincinnati Bengals a while to find a defensive coordinator for new head coach Zac Taylor, but the rest of the coaching staff is now rounding into form. The team announced on Thursday the hiring of Nick Eason (defensive line), Tem Lukabu (linebackers), Brad Kragthorpe (offensive assistant), and Jordan Kovacs (defensive quality control) to their coaching staff with Todd Hunt and Garrett Swanson joining the team as assistant strength and conditioning coaches. All six coaches come to the Bengals from positions in college football, though Eason and Lukabu have prior NFL coaching experience. 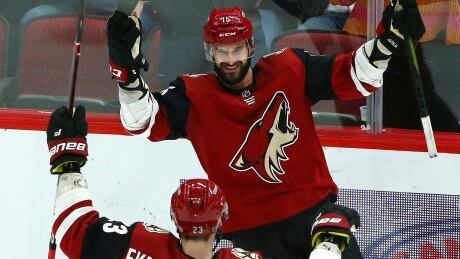 Brad Richardson scored four goals to power the Arizona Coyotes to their fifth straight victory with a 5-2 win over the Vancouver Canucks on Thursday night. Jack Easterby, who has served the last six seasons as a character coach with the New England Patriots, is leaving the team for a new opportunity, according to Ben Volin and Nora Princiotti of the Boston Globe. Easterby joined the Patriots in 2013 after Aaron Hernandez&apos;s crimes had led to his departure from the team. During his tenure with the team, Easterby was relied upon to help the franchise navigate the Hernandez situation, Deflategate and, most recently, Josh Gordon. 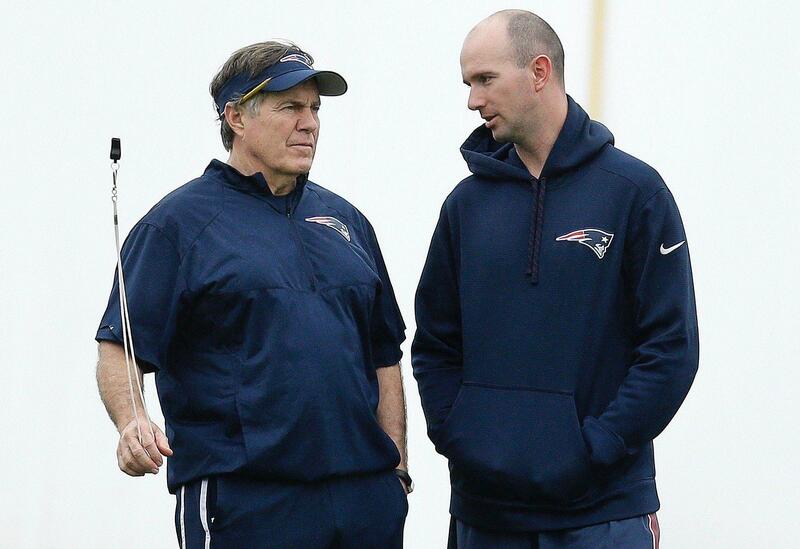 It was a good year for Patriots head trainer Jim Whalen. His team won the Super Bowl, and it did so in part thanks to a remarkable run of good health. On Thursday, the good times rolled on for Whalen as he was given the Fain-Cain Memorial Award for Outstanding NFL Athletic Trainer of the Year by the NFL Physicians Society. 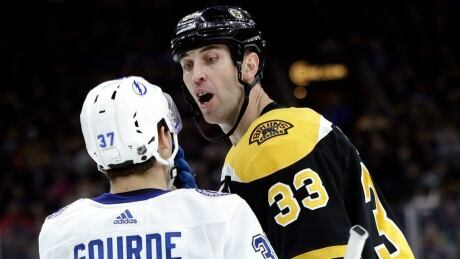 The Boston Bruins scored three times in less than three minutes in the third period and snapped the Eastern Conference-leading Tampa Bay Lightning's franchise-best 10-game winning streak with a 4-1 victory Thursday night. Count Jack Easterby among the many bothered by the solicitation charges facing New England Patriots owner Robert Kraft. On the same day Kraft pleaded not guilty to two charges of soliciting prostitution at a Florida massage parlor, Easterby, the Patriots “character coach,” has reportedly resigned. The Globe describes Easterby as one of head coach Bill Belichick&apos;s closest confidants, a man who helped guide the team through the Aaron Hernandez scandal and mentored Josh Gordon last season. 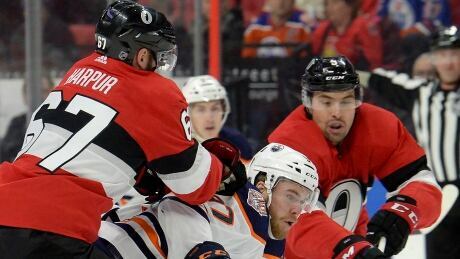 The fans came to see Connor McDavid and he didn't disappoint, scoring a slick goal as the Edmonton Oilers defeated the Ottawa Senators 4-2 on Thursday. Jason Witten agreed to a contract Thursday to rejoin the Dallas Cowboys for the 2019 season, the team announced. Witten, 36, made a surprise retirement announcement last spring and joined ESPN&apos;s "Monday Night Football" booth for the 2018 season. ESPN&apos;s Adam Schefter tweeted that Witten has agreed to a one-year, $3.5 million contract. Former Denver Broncos and Houston Texans receiver Demaryius Thomas is facing a felony charge of vehicular assault stemming from a crash earlier this month. 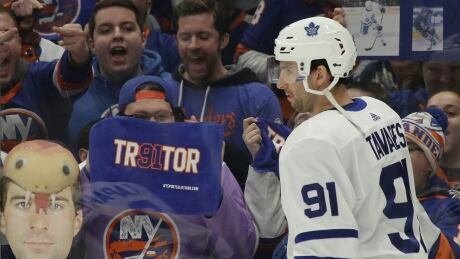 Thomas was arrested Wednesday after turning himself in and was also held on allegations of reckless driving and not having proof of insurance, both misdemeanors, police said. Thomas was involved in a crash on Feb. 16, a few days after he was released by the Texans. You are currently browsing the Sportspool.com Sports News blog archives for February, 2019.